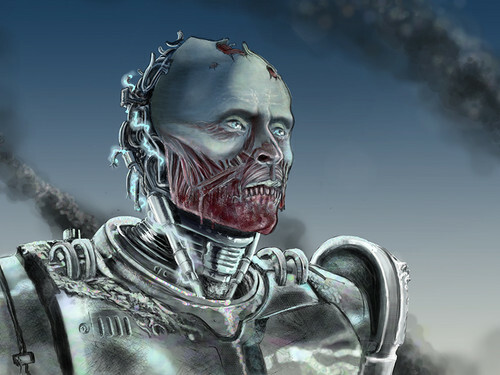 Zombie Robocop. RoboCop peminat Art. HD Wallpaper and background images in the Robocop club tagged: photo rococop zombie sci-fi fanart. This Robocop fan art might contain dada, naungan, egis, and dipakainya.